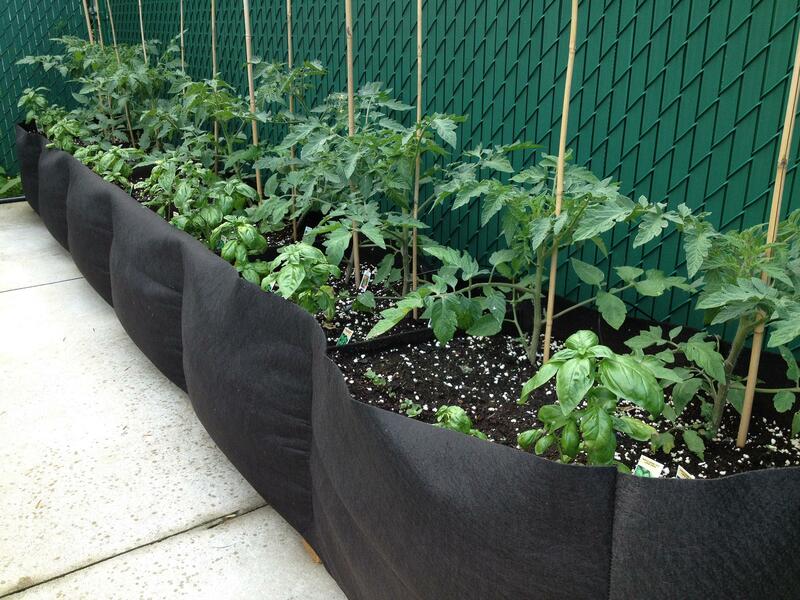 Smart Pot® new fabric raised bed - a size for every situation. 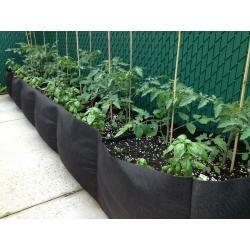 Smart Pot® Long Bed Pots come in 6 ft, 8 ft and 12 ft long with 16 inches wide and tall. 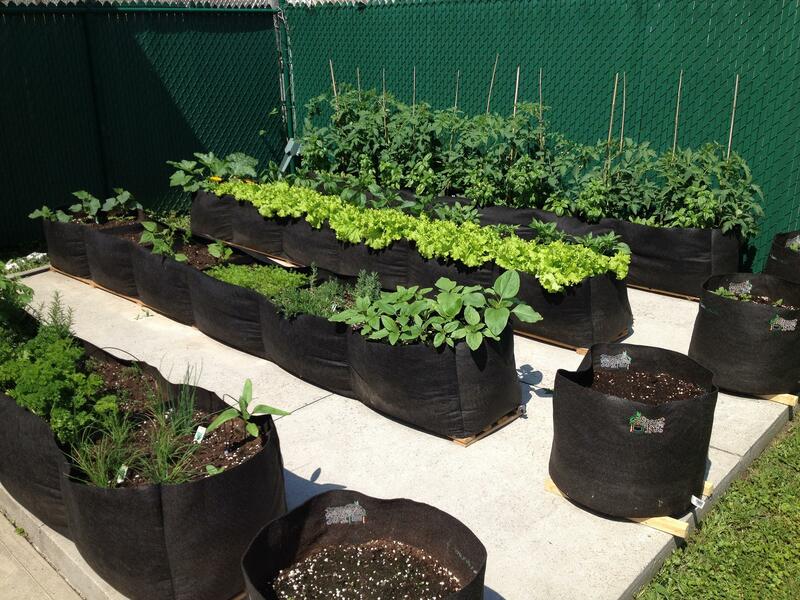 Inserts placed internally in bed aid in keeping raised beds upright. 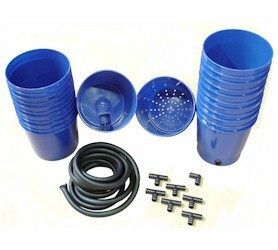 Perfect for large garden installations no construction required. 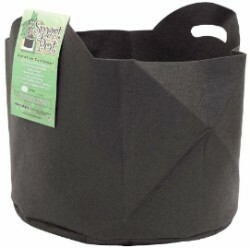 Air prunes, discourages ground pets, just unfold and plant!